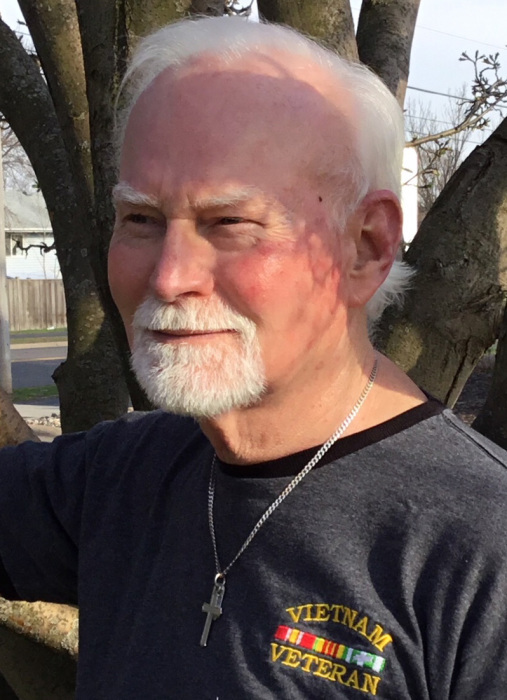 Jim Walker, age 72, of Cottage Grove, peacefully passed away at home with family by his side on August 24. Visitation will be held Wednesday, August 29, from 4 to 7 pm at Kok Funeral Home, 7676 80th Street South, Cottage Grove. A Celebration of Jim’s life will be at 10:30 am Thursday, August 30, at Crossroads Church, 5900 Woodbury Drive, Woodbury with visitation one hour prior. Jim had a lifelong career in trucking and was honored as Minnesota Safety Director of the Year in 1995. Jim enjoyed the outdoors, particularly fishing, and loved classic cars and streetrods and the people he met through this hobby. He was a member of the Minnesota Trucking Association, Minnesota Street Rod Association and Crossroads Church of Woodbury. When you became a friend of Jim’s you were a friend forever. He never forgot anyone. He visited at length with people and entertained them with numerous stories about his life experiences and lessons. Later in life his favorite topic by far was bragging about his grandchildren. Jim was a very patriotic man who loved his country greatly and proudly served in the US Army with 2 tours of duty in Vietnam. Jim was preceded in death by his parents, Milton and Emily Walker; and sister, Cordelia Mowen. He is survived by his wife, Mary Jane; sons, Chris and Jason (Andrea); stepdaughters, Stacey (Mike) Lee and Danielle (Bob) Whebbe; eight grandchildren, Shelby, Michael and Matthew Walker, Isaac, Rebecca and Nate Lee and Ethan and Cayden Whebbe; nephew, Monty Walker; former spouse, Joyce Waller; and special neighbors, Ted Horner and Leon Schmitt. In lieu of flowers, memorials are preferred to the Vietnam Veterans Memorial Fund, the American Lung Associations, and Crossroads Church.